Episodes tagged: Scorch - Jester's Podcast, It's Not A Joke! Pump. Rinse. Repeat. 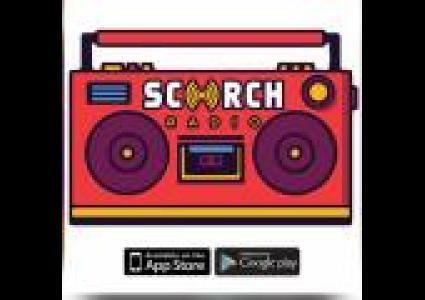 This is Scorch Radio with a special mix from North America's best... JESTER. Enjoy this 1 hour non-stop dancehall, afrobeat, soca mix!